To feel Life, to live, we must stop feeling like a victim. The more you dwell on what we don’t have, the more we will wallow in the cesspool of scarcity. Break free. The easiest way to think is that there is a conspiracy against us. Because it comes easy, this theory of victimization, we prefer being a victim, chained to imaginary circumstances, beliefs, even superstitions and, over a period of time, we actually begin to enjoy the suffering. In some ways, we are no better than the camels grazing in a desert. They feed on cacti and eat the thorns as well. Despite their mouths and tongues being constructed differently__strongly__at times, because of constant chewing of the sharp thorns, they start bleeding because the thorns have cut the skin inside their mouths. 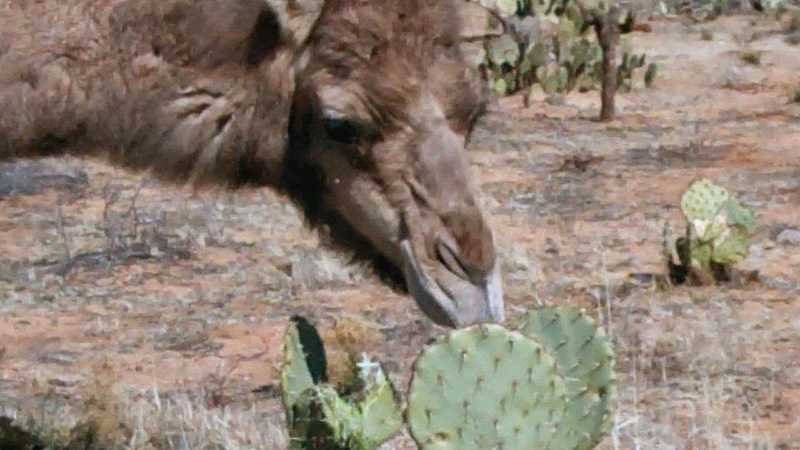 The thorns, mixed with fresh blood, create a ‘special’ taste for the camel and it starts enjoying ‘thorn-eating’! Our choosing to remain victims is no different. It is subconscious. While we bemoan our fate and lament our circumstance, in a way, as the McDonald’s ad goes, “we are lovin’ it”. To arrest this self-proclaimed victimization theory, we must step up to the window, throw it open, and feel Life. Just as the fresh gust of wind from an open window will caress us, so will Life. Life is waiting for you to come seeking. But victims are not welcome. Life wants heroes__battle weary alright, but not grumpy, cribbing sort of folks. According to most dictionaries, a victim is “one who is harmed by or made to suffer from an act, circumstance, agency, or condition”. To stop feeling like a victim, be aware of what makes you sulk, suffer, grieve. 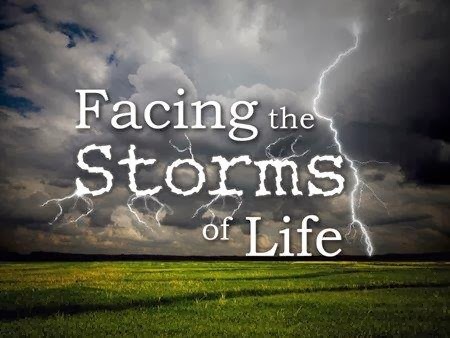 When you analyze Life, many things, right from an insult from a colleague or family member to the scary feeling that your Life is going nowhere, are all signs of feeling like a victim. You are also a victim when you generally say: “All phone companies are milking their customers while providing lousy service.” Or “Our politicians will never pass a sensible legislation in the interest of the common people.” Or “I need more infrastructure and empowerment to do what I am doing at work.” You are a victim when you are judging a situation and thinking that something outside of you, an event, person or circumstance, is causing you grief and agony. Indeed, many, many of us feel victimized by the government, by the bureaucracy, by the condition of our roads, by the way we are brought up or by the way our employers manage our careers. For this feeling to go, you must let go of that ‘agent, circumstance or condition of pain’. We met a friend, whose spouse asked him to leave their home over a fight. She then sold the property that was in her name, gifted by him on her birthday a few years back, and moved to another city with their young daughter. He says he was devastated. He confesses that for the first year after this happened, he felt betrayed, cheated and discarded like a ‘paper tissue’. “She used me and threw me away,” he recounts, continuing, “I was so hurt. But then I asked myself, why not look at it as I have been helpful to her. I have let her go. I have given her this property. And if she’s happy, why shouldn’t I not be happy seeing her happy? That day, I decided that I can choosenot to be the victim.” Big learning there. You__and I__too have a choice: which is, not to be victims. For this, first, we must snap out of this subconscious bleeding-camel-enjoying-thorns mode. Stopping to be a victim means stopping to blame someone else and taking charge of your Life with an inner and absolute sense of responsibility. The more you dwell on what you don’t have, the more you will wallow in the cesspool of scarcity. And feel like a victim. Break free. The easiest way to think is that there is a conspiracy against us. Because it comes easy, this theory of victimization, we prefer being a victim, chained to imaginary circumstances, beliefs, even superstitions and, over a period of time, enjoy the suffering. Our choosing to remain victims is subconscious. While we bemoan our fate and lament our circumstance, in a way, we are also loving it. To arrest this self-proclaimed victimization theory, we must step up to the window, throw it open, and feel Life. Just as the fresh gust of wind from an open window will caress us, so will Life. Life is waiting for you to come seeking. But victims are not welcome. Life wants heroes__battle weary alright, but not grumpy, cribbing sort of folks. 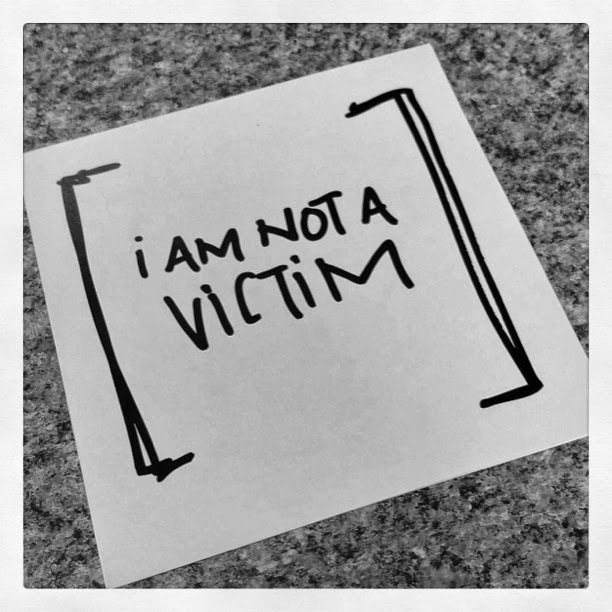 Stopping to be a victim means stopping to blame someone else and taking charge of YOUR Life with an INNER and ABSOLUTE sense of responsibility.